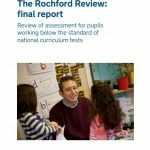 On 19 October 2016, the Rochford Review: final report published. It sets out the recommendations of the independent Rochford Review group and follows on from the Rochford Review’s interim recommendations, which were published in December of last year. The government aims to consult on the recommendations of this review in early 2017. Final decisions will be made in the wake of that consultation. In the interim, the government suggests that ‘schools should continue to use the pre-key stage standards and P scales for the statutory assessment of pupils working below the standard of the national curriculum tests’. 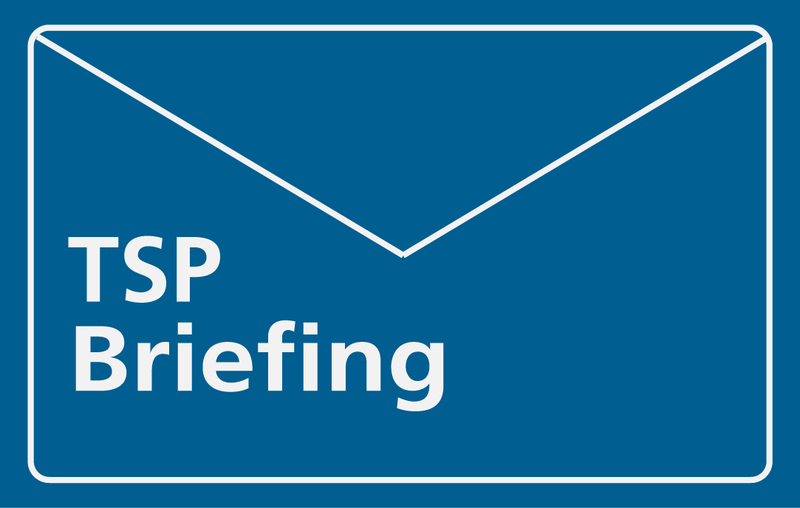 The interim pre-key stage standards for pupils working below the standard of national curriculum tests are made permanent and extended to include all pupils engaged in subject-specific learning. Schools assess pupils’ development in all 4 areas of need outlined in the SEND Code of Practice, but statutory assessment for pupils who are not engaged in subject-specific learning should be limited to the area of cognition and learning. Following recommendation 4, schools should decide their own approach to making these assessments according to the curriculum they use and the needs of their pupils. Initial teacher training (ITT) and Continuing professional development (CPD) for staff in educational settings should reflect the need for teachers to have a greater understanding of assessing pupils working below the standard of national curriculum tests, including those pupils with SEND who are not engaged in subject-specific learning. Where there is demonstrable good practice in schools, those schools should actively share their expertise and practice with others. Schools in need of support should actively seek out and create links with those that can help to support them. Schools should work collaboratively to develop an understanding of good practice in assessing pupils working below the standard of national curriculum tests, particularly across different educational settings. Schools should support this by actively engaging in quality assurance, such as through school governance and peer review. There should be no requirement to submit assessment data on the 7 areas of cognition and learning to the DfE, but schools must be able to provide evidence to support a dialogue with parents and carers, inspectors, regional schools commissioners, local authorities, school governors and those engaged in peer review to ensure robust and effective accountability. Read the Rochford Review: final report.